At County we welcome dancers of all abilities at any time of life. Whether you are a complete beginner (with two left feet!) or an advanced dancer we have classes for you in a fun, relaxed atmosphere. Beginners can join our classes at any time. The County prides itself on always having several qualified teachers present at every class. This means there is always the ability to correctly demonstrate the steps and someone on hand to help. It also gives us the opportunity, if necessary, to divide the class into groups. Therefore pupils are free to progress at their own pace. We hold NEW BEGINNER COURSES at different times throughout the year. 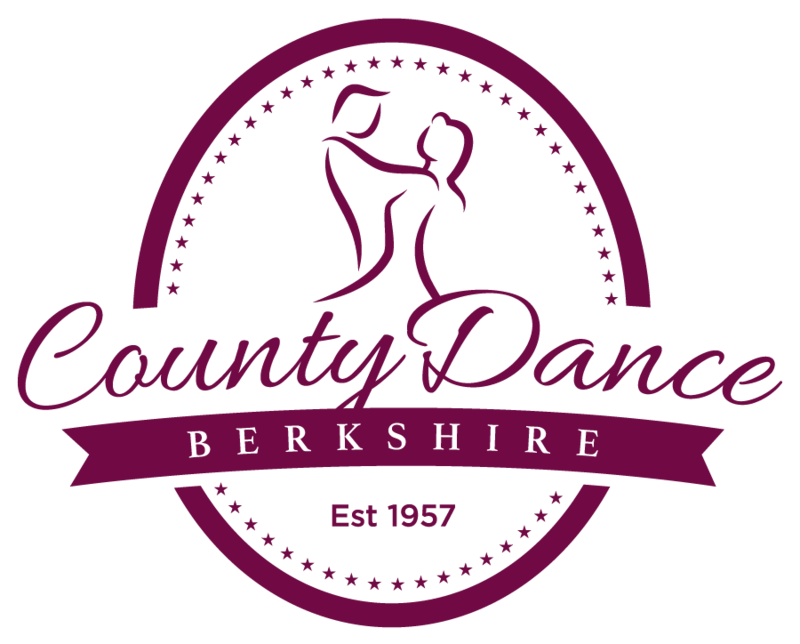 These courses are usually run for a period of 8 weeks and will aim to teach the basics in Waltz, Social Foxtrot, Cha Cha Cha and Jive, sometimes more, it all depends on the level of progression and the size of the class. We try to create a relaxed fun atmosphere for everyone to learn in. After achieving the basics in Waltz, Social Foxtrot, Cha Cha Cha and Jive pupils at this level are slowly introduced to Tango, Quickstep and Rumba. We usually focus on just two of the dances within the lesson time so there is a good balance of dancing, learning and practicing. In the Improvers class pupils have a sound understanding of the basics, and can successfully dance Waltz, Tango, Quickstep, Cha Cha, Rumba and Jive. At this level we focus a little more on style and technique and introduce two further dances, the Foxtrot and Samba. This class is aimed at the more experienced dancer. A sound knowledge of all ten dances is expected. Steps taught go beyond the usual syllabus, and variations will become more challenging, both technically and choreographically, lots of fun! If Private Tuition is something that is of interest please click here for more information.